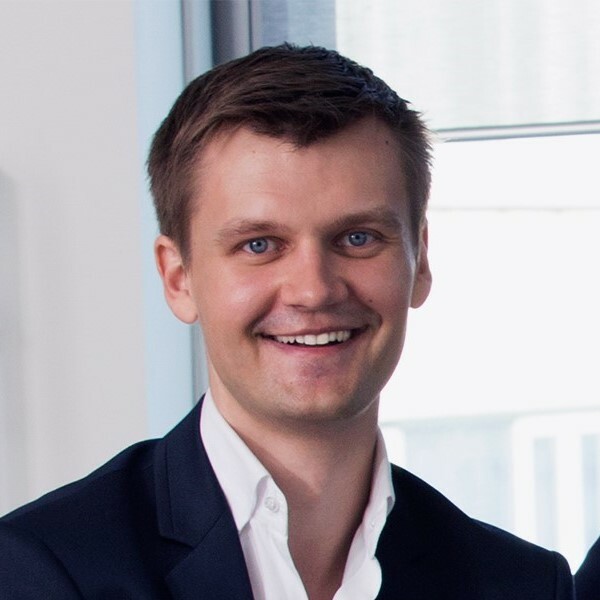 Jens Põld is founder and CEO of WorkVenture, a Thailand based online recruitment and employer branding solutions provider. He has been living and working in South East Asia since 2004 and holds a Master Degree from Chulalongkorn University in Bangkok. Jens previously served as the President of Estonian-Thai Chamber of Commerce, with 10 years of experience in market expansion and foreign direct investment in Asia.